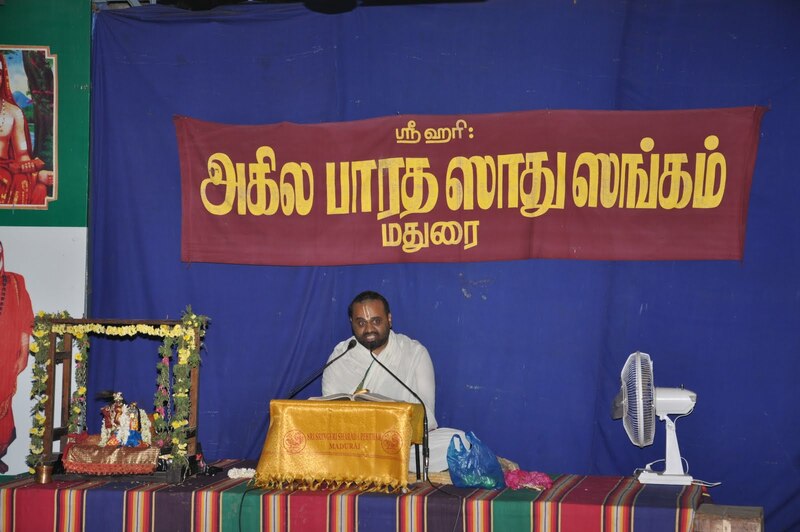 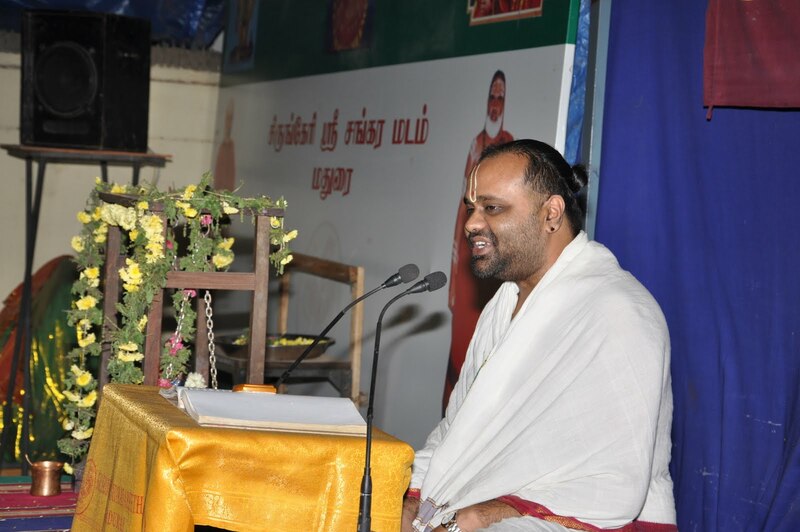 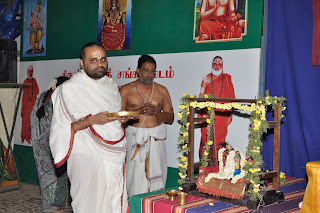 From 9th January to 14th January Akhila Bharatha sadhu sangam, madurai organized Bhaktha Vijayam parvachanam by Sri hari Anna at Sringeri Mutt. 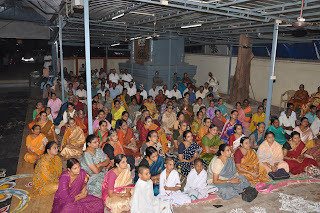 The program was very well attended. 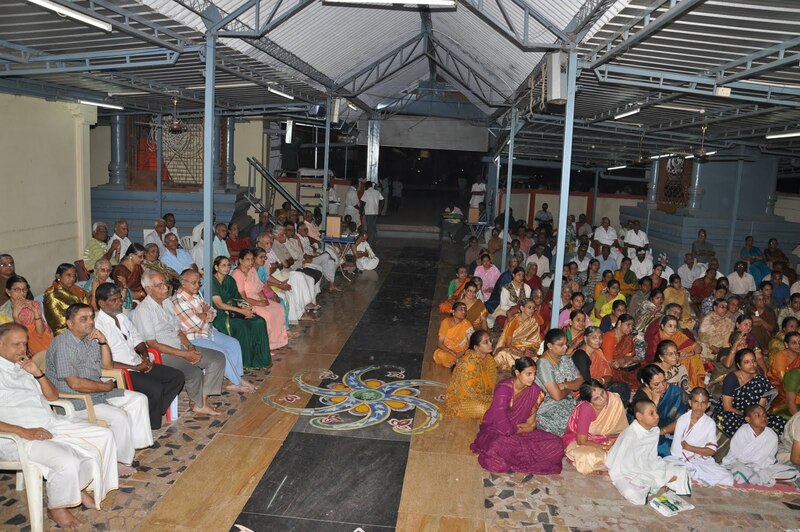 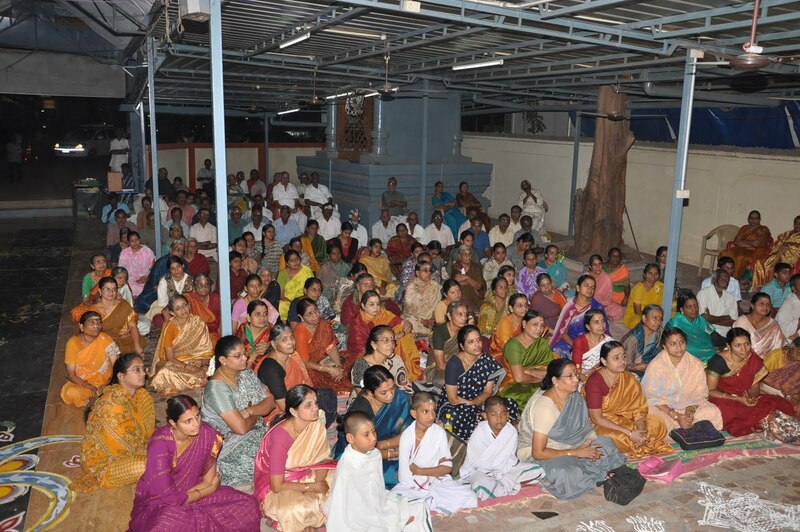 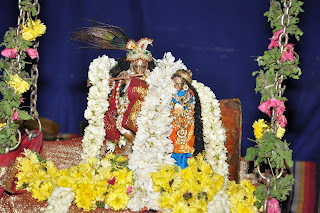 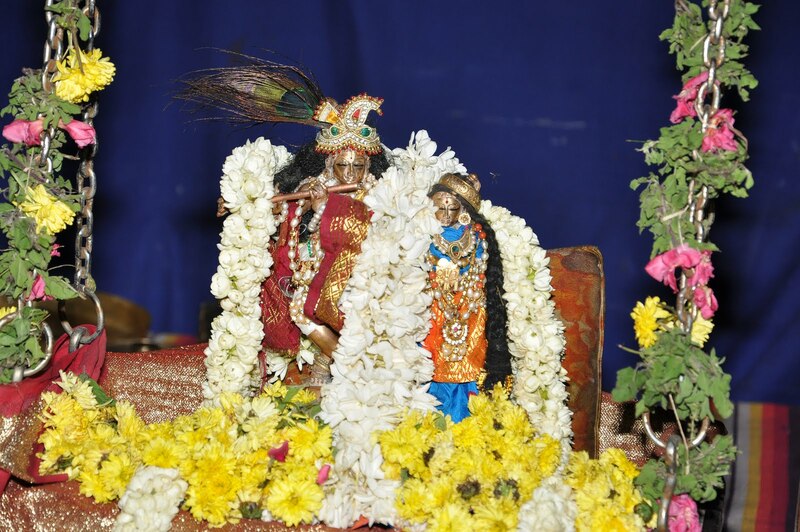 The Sringeri mutt overflowed with thronging devotees and they were enlightened about the lives of several devotees.